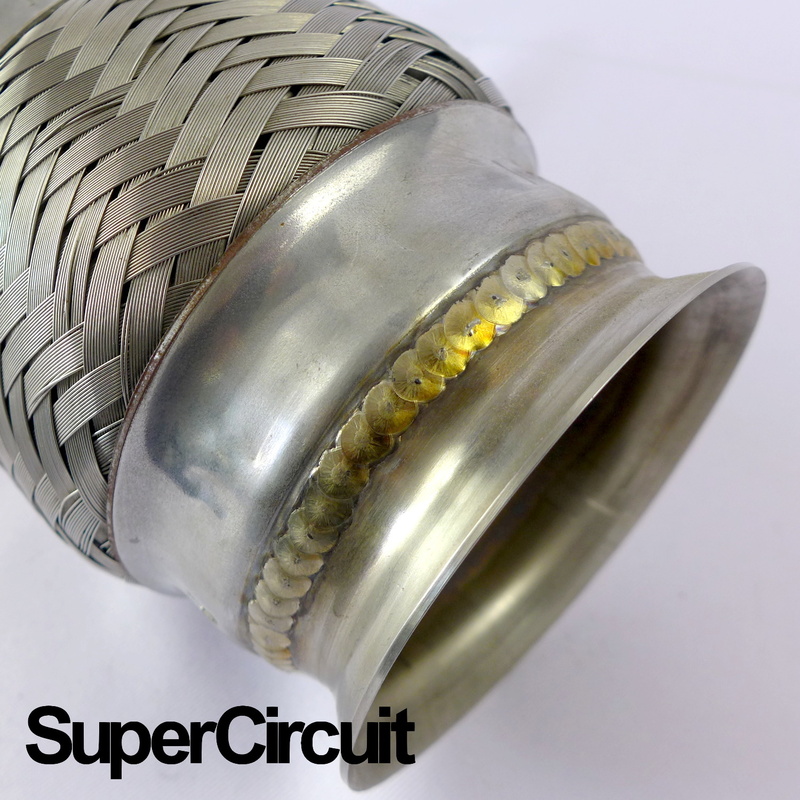 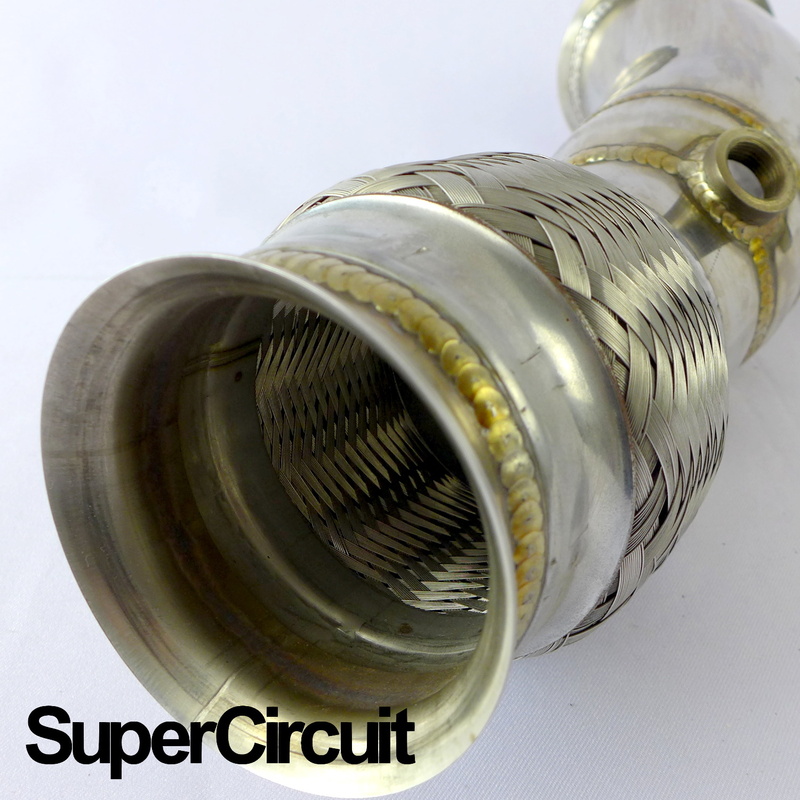 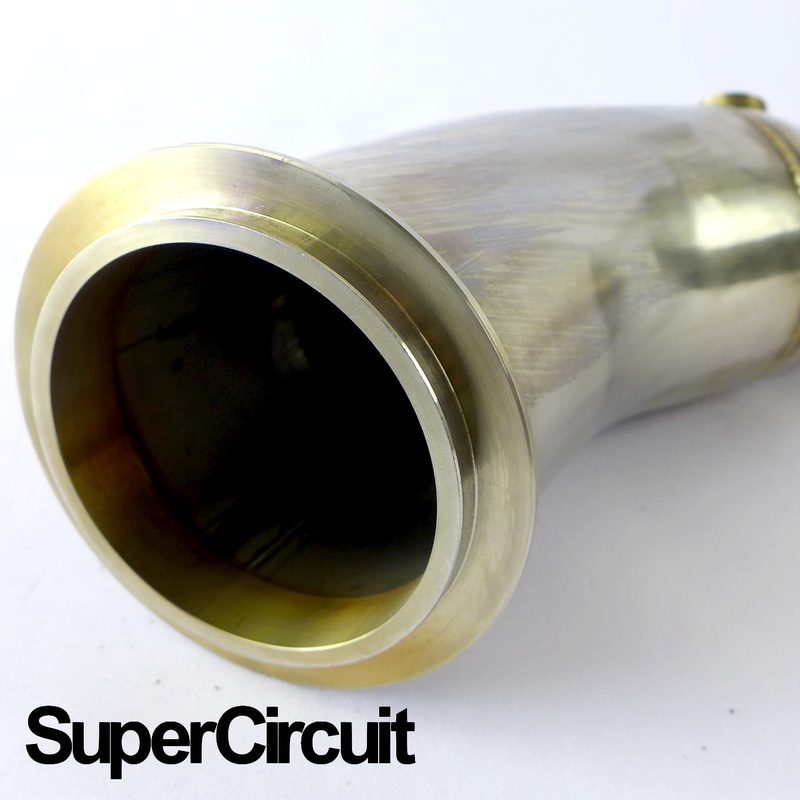 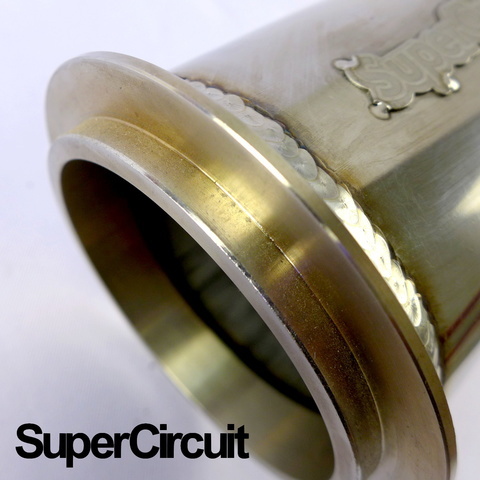 SUPERCIRCUIT catless turbo downpipe made for the BMW F22/F23 M235i Coupe/Convertible. 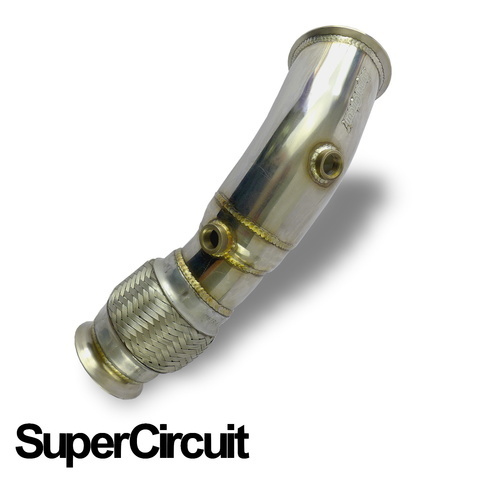 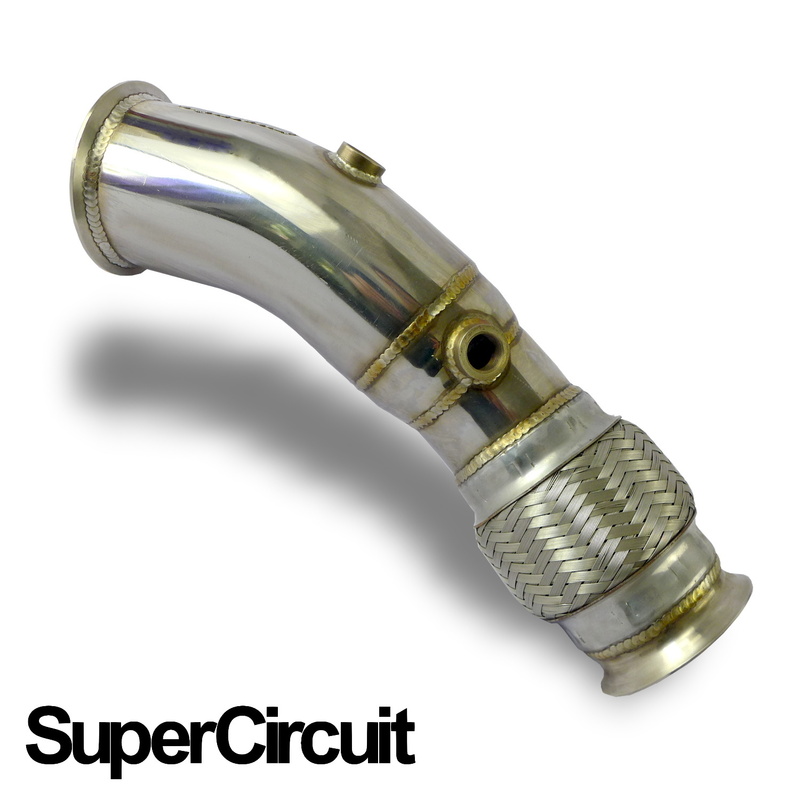 This downpipe is catless and is ideal for race & track or ecu remapping purposes. Direct bolt-on application for the (2014-) BMW F22/F23 M235i with N55B30 petrol engine.